Rowdy Rathore 2 (2021): Cast, Story, Trailer, Budget, Box Office & More. Rowdy Rathore 2 (2021): Cast, Crew, Story, Trailer, Songs, Budget, Box Office & More. 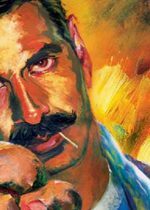 Rowdy Rathore 2 (2021) is an upcoming Indian action drama film. 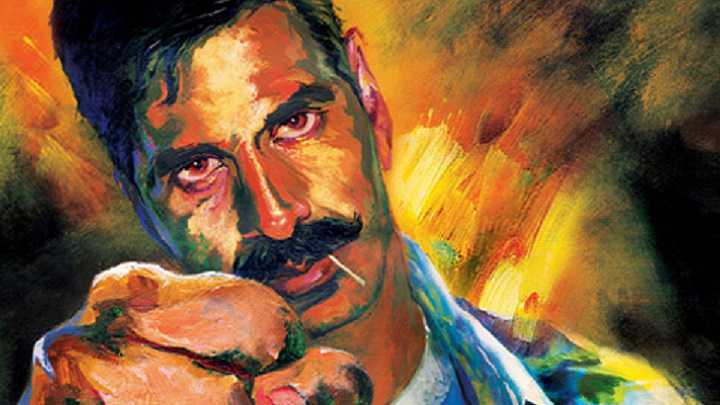 It will be the second sequel to the 2012's blockbuster cop film Rowdy Rathore. According to the latest report, Sanjay Leela Bhansali and Shabina Khan are teaming up once again to produce the sequel. However, Prabhu Deva might be direct the sequel as well. Although casts and crew are not officially announced yet. Producers Sanjay Leela Bhansali, Shabina Khan.